Bitcoin related news out of the Middle-East is rare on all fronts: merchant services, finance and technology. However, a quick search of coinmap.org reveals over 50 regional locations to spend Bitcoins. Most regional Bitcoin businesses are confined to Israel. 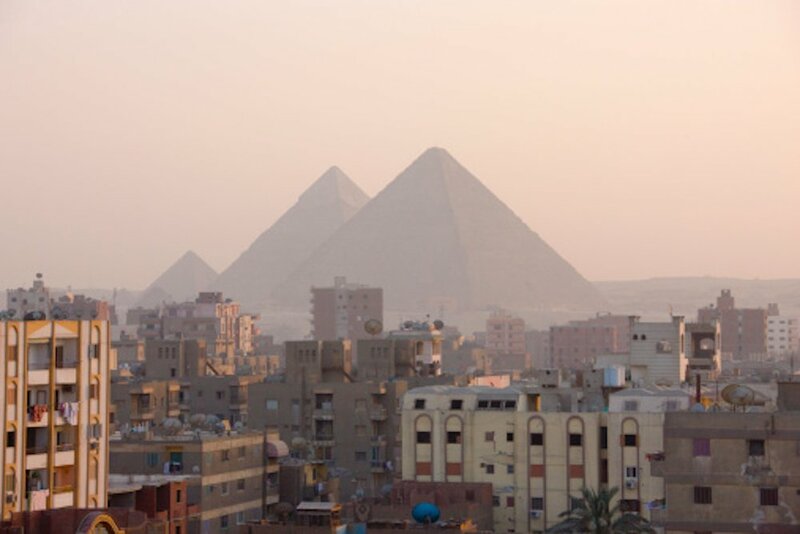 Egypt is still sorely lacking in Bitcoin establishments, but now it has its first. AMECO is the Middle East’s oldest and largest disposable syringe and hypodermic needle manufacturer based in Cairo. Established in 1984, they have an 80% share of the local Egyptian market. Exporting to 15 countries globally, their sales reached US$60 Million in 2013. AMECO is a privatized family owned business. The owner, Mr. Omar El Fata, is an enthusiastic supporter of Bitcoin and is excited about the potential for businesses in the region. AMECO we will be the first medical factory in the world to accept Bitcoin as a form of payment. The factory is based in Cairo, Egypt. Egypt has gone through a difficult economic and political phase after its 2011 revolution. The Egyptian pound has declined 15% and the tourism sector, on which the country is dependent, is at an all time low. Furthermore, Standard & Poor’s has downgraded Egypt’s credit rating. International banks are now more hesitant to trade with Egyptian banks. AMECO gets its raw materials from over 10 different countries. All suppliers used to extend credit to the company. Now the receiving banks demand a full payment transfer before shipment. This spells disaster for medical factories. Mr. El Fata is quick to point out that, In Egypt’s case, due to the economic situation, there is a lack of hard currency. To transfer say 300,000 pounds to the UK, for example, he has to list his company in the bank’s transfer queue and wait from 3 to 5 weeks until they can arrange Sterling pounds for the transfer. Of course, with Bitcoin his funds arrive anywhere across the globe in seconds. This is further real world evidence that the potential of Bitcoin is real, even if ‘developed’ countries, with relative economic and political stability, may have trouble recognising this. For his business Bitcoin means market reach, free trade, no inflation, and no interest rates. According to Mr. El Fata many other businesses he works with are very keen to work with Bitcoin, especially ones who almost went out of business due to inflation and banking bureaucracy.